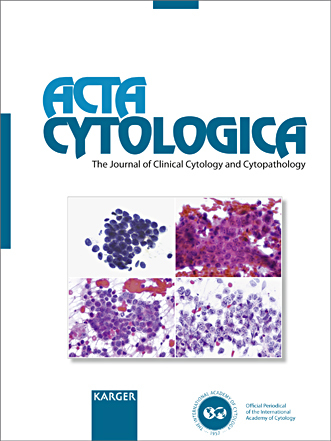 The first scientific journal to exclusively cover cytologic topics, ACTA CYTOLOGICA was founded in 1957 by George L. Wied, acting as the first Editor of Acta. He served in this capacity for over forty years until Marluce Bibbo joined as Co-Editor and successor. Since then ACTA CYTOLOGICA has been the official journal of the International Academy of Cytology. Since January 2011 this high-standard, peer-reviewed journal has been published 6 times a year by the Karger Publishing House in Basel, Switzerland. Link to Editorial Vol. 61. "2017: Sixty years of ACTA CYTOLOGICA"
CYTO PATHS - The Academy Newsletter with articles and information about national societies and activities world-wide.